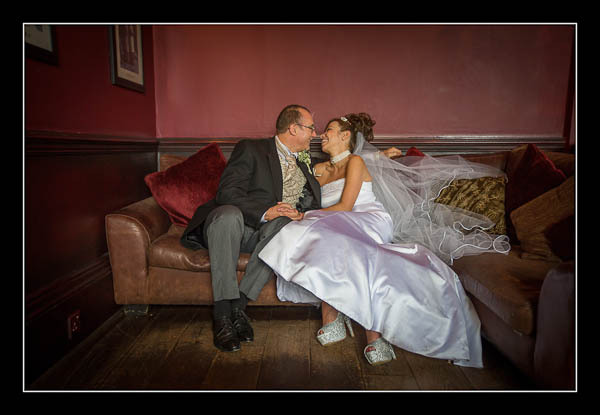 I had the pleasure of photographing Michelle and David's wedding on Sunday at the Hotel du Vin in Royal Tunbridge Wells. Yet again the rain held off and the conditions were perfect. The monsoon-like conditions have, so far, been very considerate to this wedding photographer! Please check out the gallery for their wedding at the Hotel du Vin, Tunbridge Wells or view this alternative non-Flash based gallery.